Hello buddy’s I’m Back with New topic about Jio APN settings, Apn settings for jio are nothing but the access point names of the network you are using or connected to. With these APN settings activated on your mobile phone, you can get the high-speed internet on your mobile. So, here we are going to know about how to get the Jio APN settings on your Android, Windows and iPhone devices. Jio is introduced by reliance and only supports 4G handsets, so the reliance jio 4g apn settings are very important to get the high-speed internet settings. 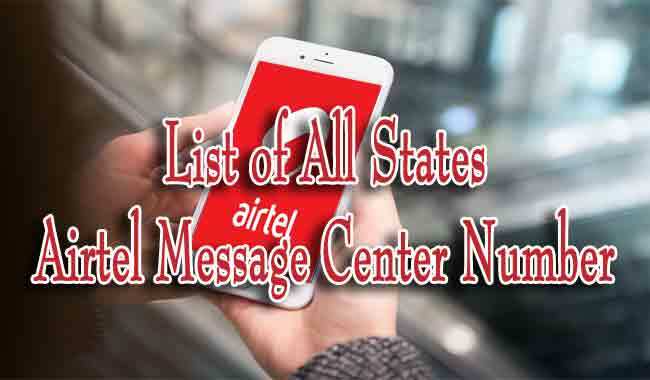 Also, some 4G devices are very important for the Jio because for some mobiles Jio cannot provide direct calling, so we have to use the Jio4Gvoice app. So, today I will tell you how to get Reliance Internet Settings on your Android, Windows and iPhone devices. If you are looking for the Jionet APN 0.40 settings then we are ready to help you. Now, you can get the APN settings for Android, Windows and iPhone. 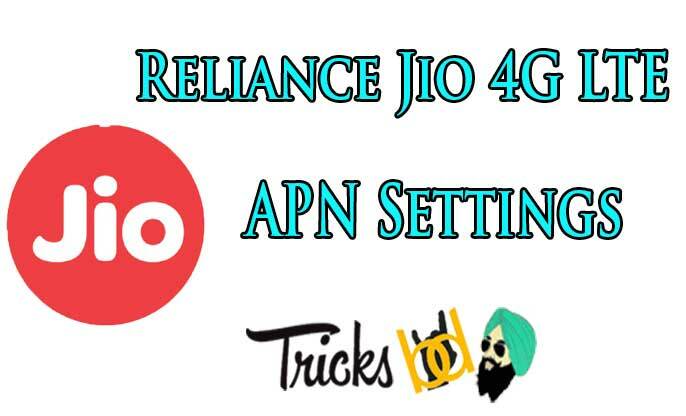 Here I will give you the steps to download the Jio 4G APN settings. And also the steps to get the Jio Net Setting in your Windows, Android and iPhone. And also You should know the details about what is APN and also what is the APN and how can we find It? How to See My APN? Enter the “Mobile Networks“. A new window will open on your screen. In that Menu, you will see an option for “Access Point Names“. You can see your APN here, If you are using two sims in your Smartphone, then you can see two APN’s. It is very easy to set the jio APN settings on Android when compared to other devices. There are different options displayed on the Screen. You have to set the APN from that, the following table shows the process to set the Jio APN settings on your Android mobile or tablet. So, please make sure that the above details are said Intact. If you have any queries please contact us, just drop a message using the comment section provided below. Click on Settings> General> Network. 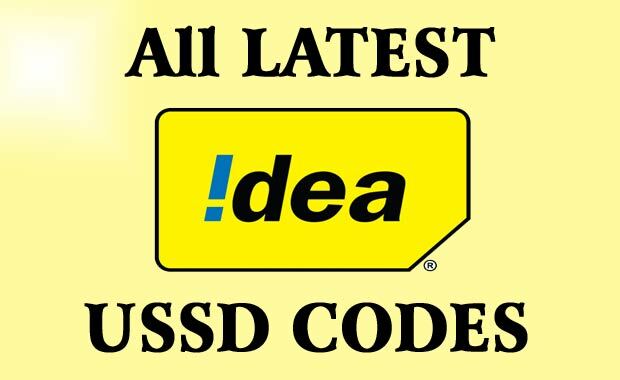 Now, you can add the APN here (Below). That’s it your VPN is added successfully. How to Get Reliance Jio APN Settings For Windows Phone? For Windows phones which do not fully support LTE 4G, jio 4G voice is not available in store. So, you cannot make calls but can enjoy the High-speed 4G internet. Just follow the below steps to get the Jio Apn settings and Jio Network settings. Since Jio4G voice is not available on Windows app store, you won’t be able to make voice calls. But you can access 4G data without any issues. Open settings & select ‘mobile+GSM’ option. Scroll down & select ‘access point’ option. Press OK button & it will prompt like this: Tap OK to proceed or tap Cancel to enter apn settings. Click OK & Activate the APN. Now turn on data to enjoy 4G speed on windows phone. New topic about Jio APN settings, Apn settings for jio are nothing but the access point names of the network you are using or connected to.